Unfortunately our Orphans Support project is on-hold whilst our team are busy serving those most in need in the newly re-taken areas of Mosul. We provide critical support to those most in need across Mosul which includes supporting both orphans and the host families who have taken them in with additional resources and female headed households. We will resume our wider Orphans Support campaign as soon as possible. 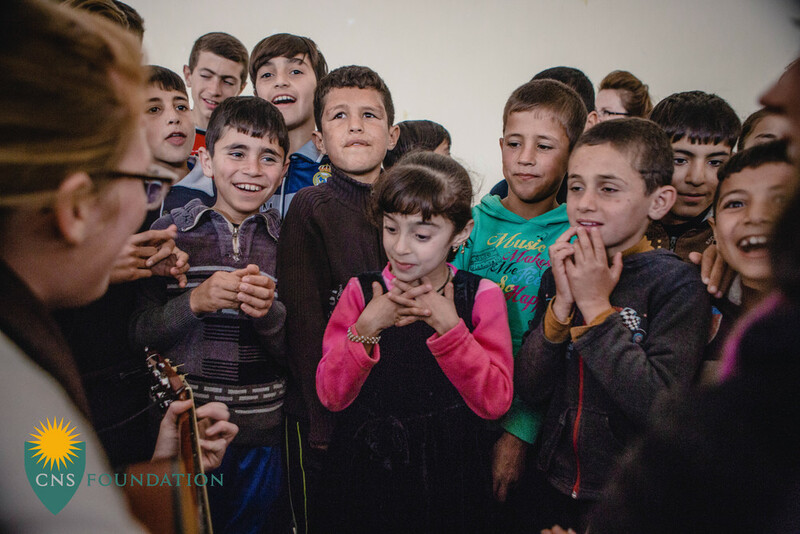 Over 600 children have been orphaned as a result of ISIS's onslaught. 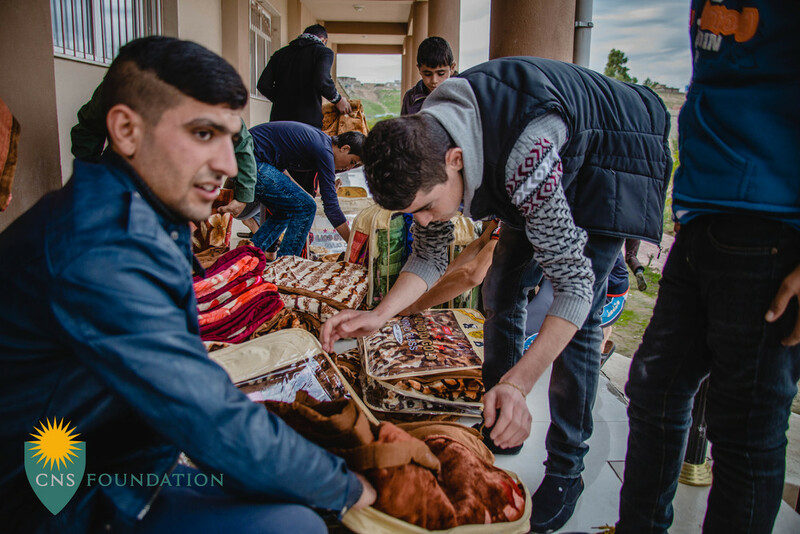 We provide these orphans with the items to help them survive the extreme seasonal temperatures in Kurdistan, such as, winter coats and blankets. Plus for them and the wider families who look after them essential items are distributed, hygiene kits and food parcels, etc.